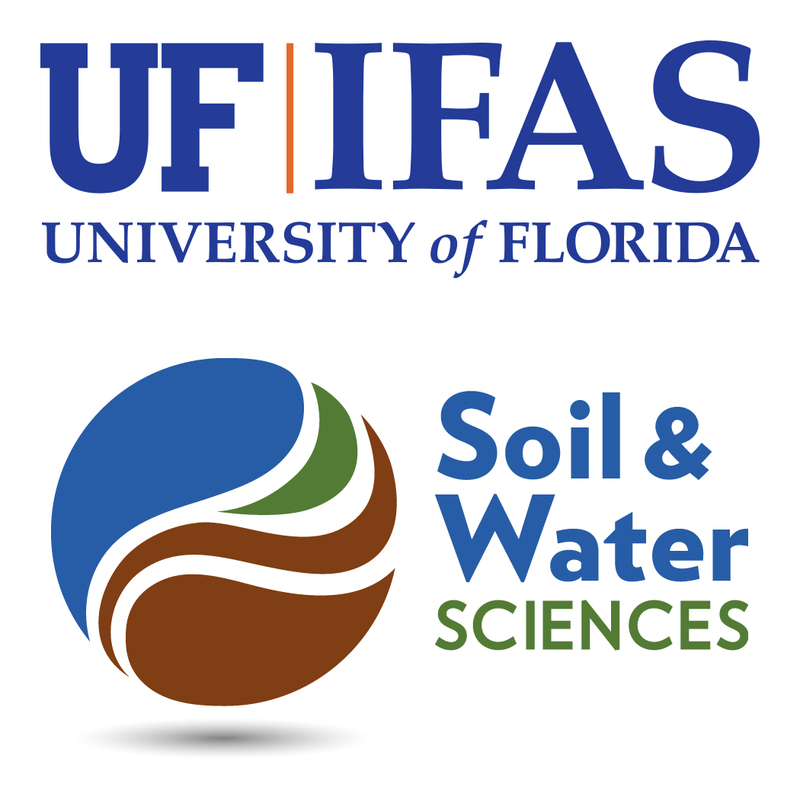 The UF/IFAS Range Cattle Research and Education Center (REC) held a Field Day on April 5, 2018. During the event, Dr. Maria Silveira, Associate Professor, Soil Fertility and Water Quality, spoke about “Application of Biosolids to Bahiagrass Pastures”. She described field trials conducted at the center to examine the agronomic benefits of applications of biosolids and biochar on bahiagrass pastures and the potential impacts on water quality and greenhouse gas emissions. 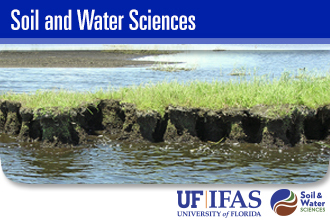 For more information on this research, email Dr. Silveira at mlas@ufl.edu.